Dubarry's Behan Jacket is a beautifully designed thigh length winter jacket. Dubarry's Behan Jacket is a beautifully designed thigh length winter jacket. 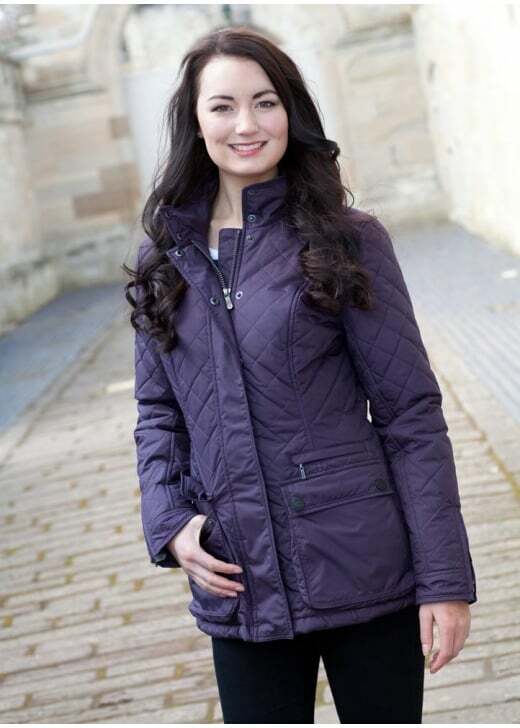 The quilted design and elegant length of the Abbey mean it fits perfectly in both a country and city setting. A combination of soft, feminine features and subtle Dubarry detailing make this jacket a must-have piece. Showing our 1 review for Dubarry Behan Jacket.